2 Bedroom End of Terrace House For Sale in Sheffield for Guide Price £150,000. A very deceptive two double bedroom semi detached house commanding a fine position on this lovely cul-de-sac. The property offers versatile flowing living accommodation over two floors. 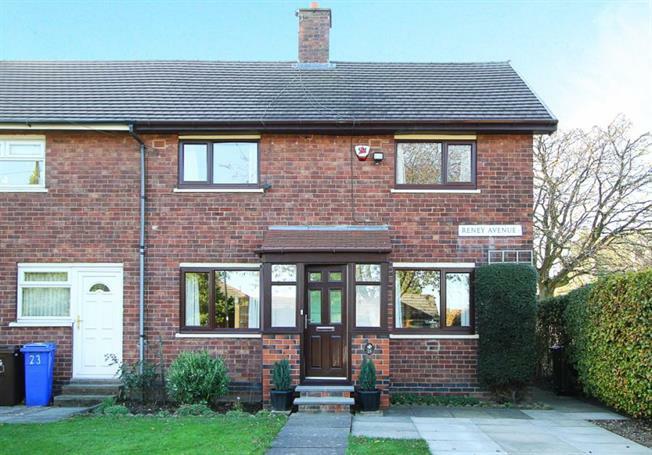 Excellent local amenities, regular public transport and within catchment for popular junior & secondary schools.